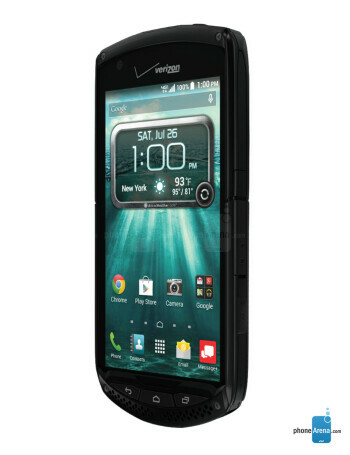 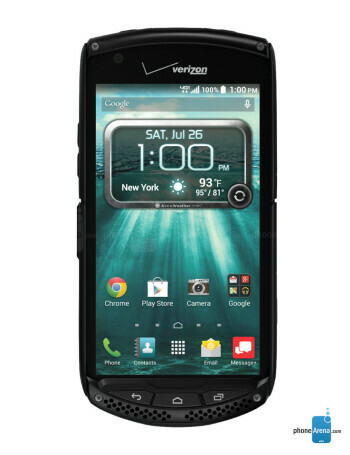 The Kyocera Brigadier features a 4.5-inch 720p display, 1.4 GHz processor, 2GB of RAM and 16GB of expandable storage. 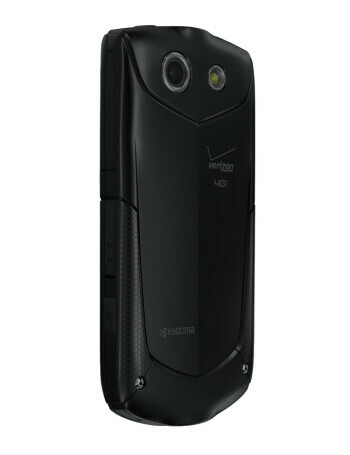 There is 8 megapixels camera on the back, as well as a 2 megapixels front-shooter. 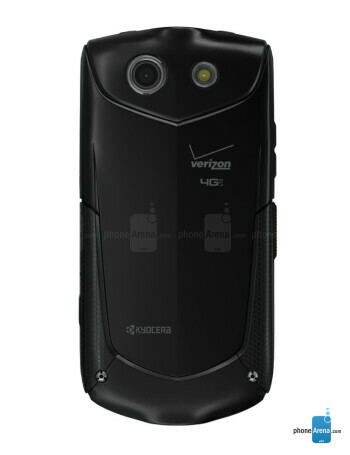 The phone is IP68-certified and also meets the Military Standard 810G.